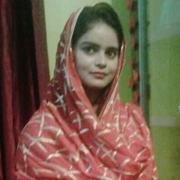 Find hundreds of Gaya Muslim brides on Matchfinder. Eligible marriage seekers looking for free shaadi sites can register on Matchfinder to find their life partner. If you are tired of searching for Gaya Muslim girls for marriage,...Read More you have reached the right place. Many boys have found matching brides on our portal. There are girls with different family, education and professional backgrounds. 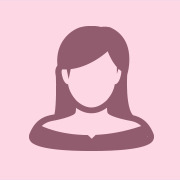 Signing up is easy and you can do brides search by their profile id and several other criteria. 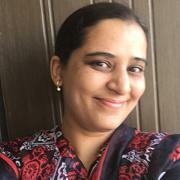 If you are a parent looking for Gaya Muslim brides for your son or a sibling searching for beautiful girls for your brother, register biodata to view more brides photos and contact instantly. We know how hard it is to find free register matrimonial sites and there is no better portal like Matchfinder matrimony. For Gaya Muslim Second Marriage Brides and Grooms visit these pages!